The fate of Imagination Technologies has become something of a saga in recent months. The prolific IP vendor, Apple’s right-hand supplier for GPU designs and IP over the last decade, found itself on the rocks in April, when Apple announced they would be transitioning away from using Imagination’s IP and designs. Then in May, the company announced that they would be doubling-down on the GPU business – their strongest business – by selling off their remaining Ensigma communications and MIPS CPU businesses. Now this morning, the company has announced that they have decided to instead focus on going another route, and will be putting the entire company up for sale. 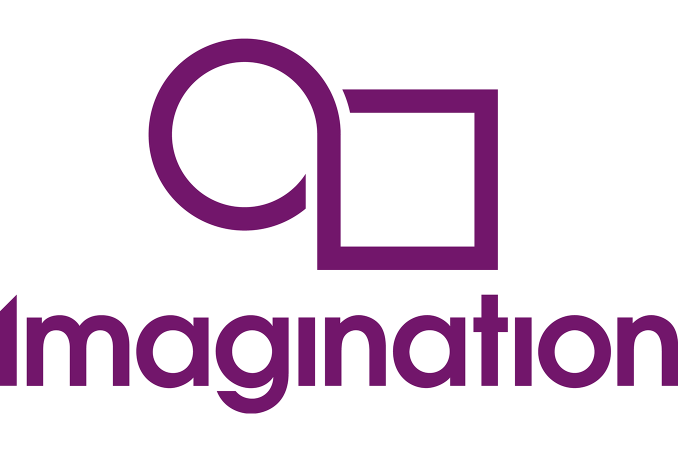 Imagination Technologies Group plc (LSE: IMG, “Imagination”, “the Group”) announces that over the last few weeks it has received interest from a number of parties for a potential acquisition of the whole Group. The Board of Imagination has therefore decided to initiate a formal sale process for the Group and is engaged in preliminary discussions with potential bidders. At this time Imagination is not naming any suitors – and indeed is warning that a sale may not go through at all – though at this stage it’s difficult to imagine someone not taking advantage of the situation. Imagination’s PowerVR GPU IP alone is valuable to virtually all of the major SoC vendors, not to mention IP powerhouses and former customers such as Qualcomm, Intel, and of course, Apple. Meanwhile the MIPS and Ensigma business have yet to be sold, and a buyer could opt to pick those businesses up too. Otherwise, for the time being, Imagination is continuing their efforts to sell of those businesses, and they have already received proposals for both. As for a potential price for the company, assuming Imagination were purchased wholesale, after today’s announcement the company’s market cap has jumped to £400M (~$500M USD). At about half of the company’s 52-week high, this would be significantly cheaper than had anyone attempted to purchase the company before the Apple split. The final price tag then would be somewhat higher, as a sale would almost certainly come with a premium over the company’s current stock price. Finally, while the company looks for potential buyers, they are also continuing their dispute with Apple. At last report, the companies were still going through their contractual dispute resolution process. It’s not clear whether this process would be completed before Imagination finds a buyer.